Chelsea residents and High Line neighbors Joshua David and Robert Hammond founded Friends of The High Line in 1999 with the goal of restoring the elevated, dilapidated train tracks to public use and turning the decaying infrastructure into an urban oasis for the community. Despite a mayor who tried to destroy the High Line (Guiliani), and a complete lack of interest at first from politicians and city officials, Friends of the High Line managed to gradually convince the community and ultimately the powers-that-be that this historic structure needed to be saved and turned into a park, and the first section of the restored park opened in 2009.
via PHOTOS: Iconic High Line Park in NYC Opens Final Section To Public | Inhabitat – Sustainable Design Innovation, Eco Architecture, Green Building. 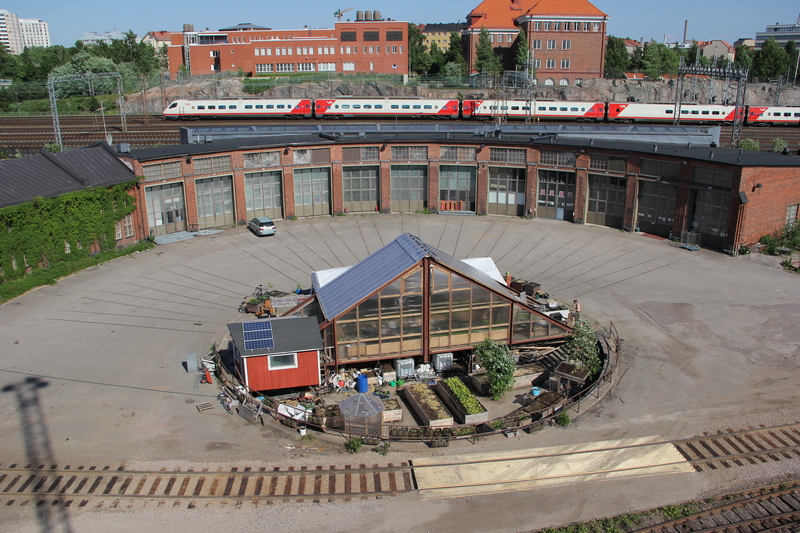 In 2009, Kääntöpöytä, finnish for “turntable”, opened in Helsinki, Finland tucked between modern highly trafficked railways by local environmental organization, Dodo Ry. The greenhouse and café was built into an existing train turntable left unused in this industrial graveyard due to contemporary trains and stations. 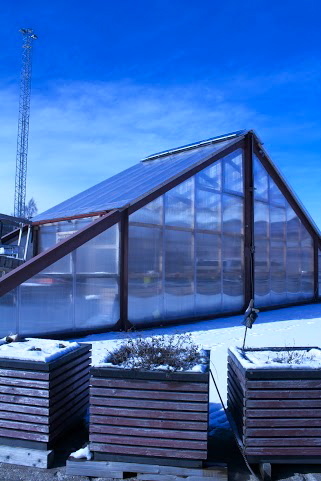 The historic steel structure serves as the framework for the thriving greenhouse made of wood sourced locally from Finland and western Russia. True to the passive solar design the walls are made from long-lasting UV protected polycarbonate. Designed by Joseph Mulcahy, the greenhouse was built by the highly involved staff and volunteers under the guidance of a few skilled craftsmen from Lapland. Kääntöpöytä is full of recycled pallet planter boxes that grow a multitude of veggies and fruits in the warmer months. 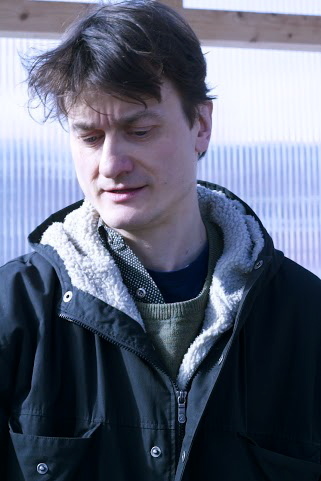 Kirmo Kivela, a long-time guerilla gardener in Helsinki and project leader, says the green house has extended the very short growing season of this northern city. Walking into the greenhouse on a brisk March day I noticed the surprising warmth achieved through quality craftsmanship and resonating from the Biolan composter at the entrance. From May through October Kääntöpöytä provides Helsinki residents with brunches, lunches and vibrant live entertainment. A local chef uses the onsite brick oven and cultivated produce to create delicious Nordic dishes. 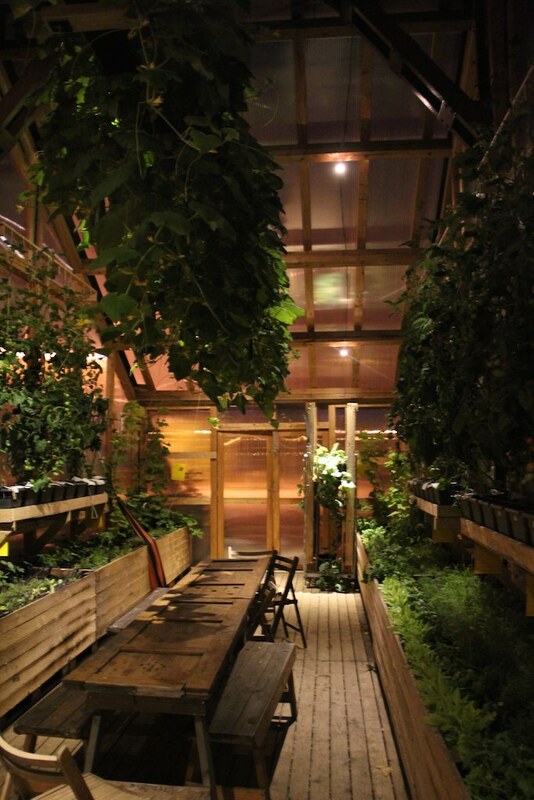 Under the northern summer sun, guests sit on charming benches and chairs surrounding the greenhouse made from reclaimed doors and wood sourced from a local renovation site. 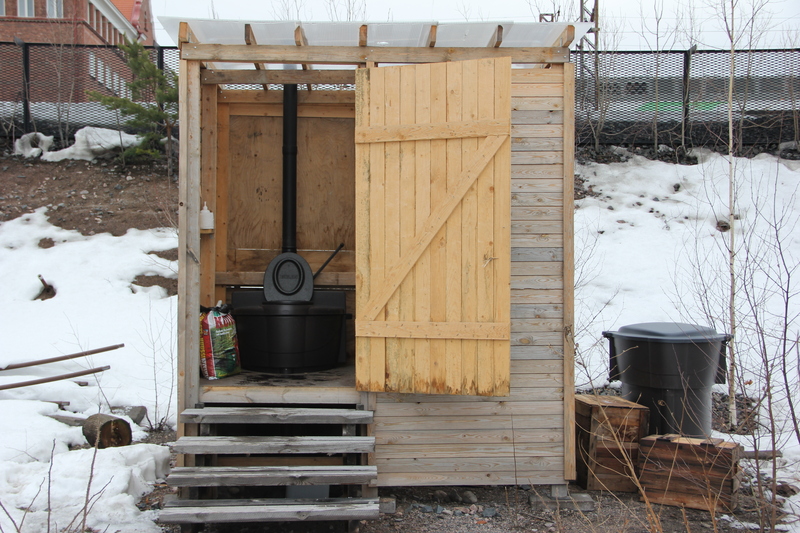 Kääntöpöytä sports a dry toilet for customer use and compost research with Finland’s Dry Toilet Association. 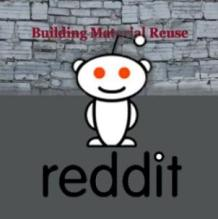 Additionally, the café hosts sustainability workshops about composting, beekeeping, pallet planter box making and other do-it-yourself projects. 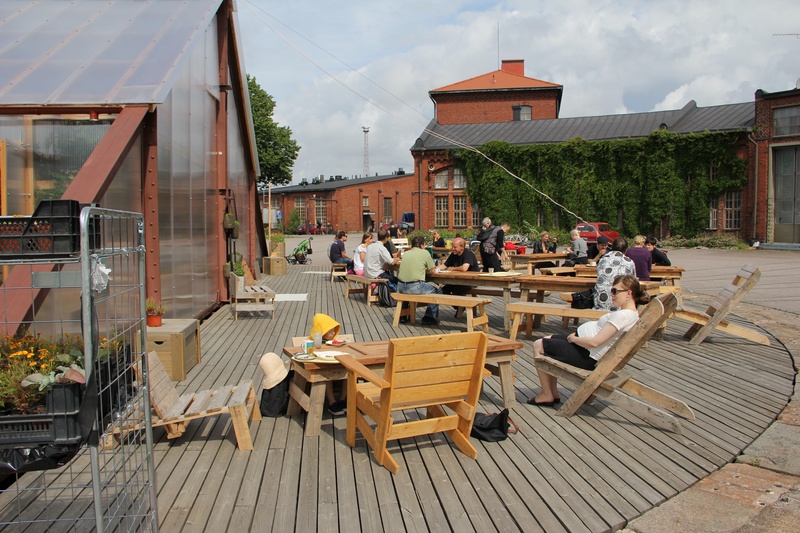 The lively café, or “kahvila” in finnish, adds some much needed pizzazz to the neighborhood for the many artists who rent studios in the nearby old train industry buildings. 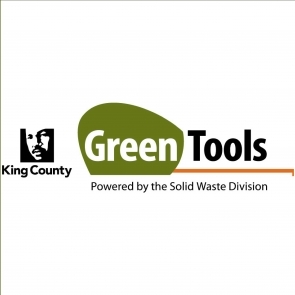 A World Design Capital grant from the city and supportive companies including composting pioneer Biolan provided funding for the project. 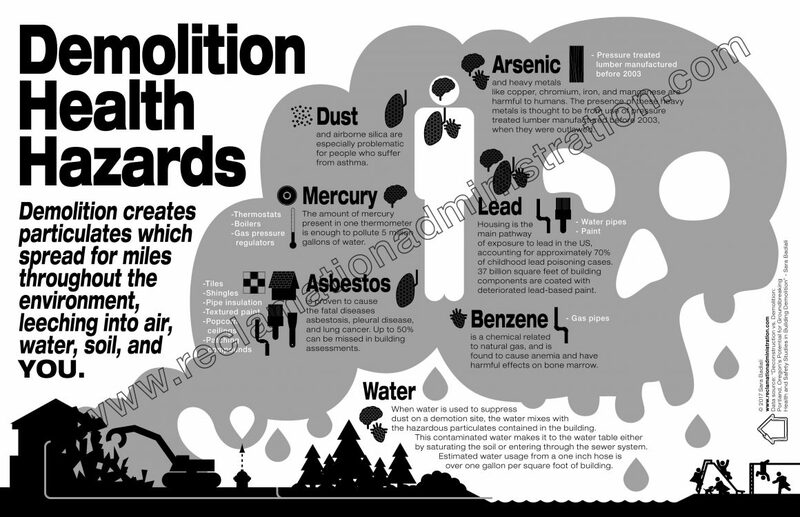 The land is leased to these innovative activists from the State at a reasonable rate to assist their cause. The effects of this repurposed space are apparent at the well-attended events in the summer time. The beauty this inventive building adds to Pasila’s underground alongside graffiti covered retired train cars is a powerful testament to what we can do with our outdated industrial lands as modern technology continues to develop. More amazing photos can be found here! via An Abandoned Railway, Transformed Into A Traveling Art Market | Co.Exist | ideas + impact.